One Mom's Moxie: Exclusive Valentine's Day Giveaway! 16 Great Prizes!! Exclusive Valentine's Day Giveaway! 16 Great Prizes!! 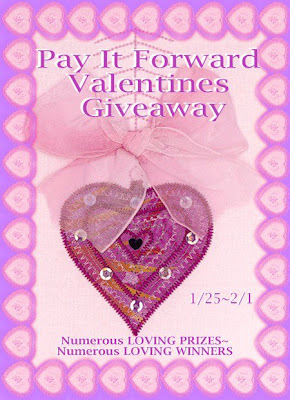 The Pay It Forward Crew is doing it again and bringing you a Exclusive Valentine's Day Giveaway! Coupon Hauls has so kindly donated a box of See's Chocolates and Frugal4Four has donated a beautiful Typhon Charm Bracelet. 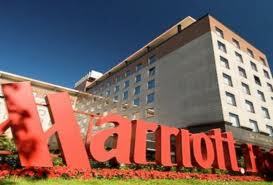 Couponing4you has donated a 2 Night stay at a Marriott Hotel (in form of $300 e-gift card) Can be used anywhere in the USA or Canada. The Pay It Forward Crew believes in saying thank you for being here with us and for being such amazing fans. This is just another way we would like to thank you! This giveaway will run from January 25th 9pm Eastern time and will end February 1st 11:59 PM Eastern time. The winners will be drawn after verifying all entries and winners will be emailed. As soon as all 16 prizes are claimed via email all of the winners will be announced on Rafflecopter. This giveaway is in no way sponsored or endorsed by Facebook this giveaway is solely sponsored by the pay it forward team and the extra sponsors listed above. Each prize will be fulfilled by each individual sponsor and not Facebook. Good Luck everyone! To enter simply enter on the Rafflecopter below! And remember what we always say! You can not win if you do not enter! This is such a wonderful giveaway. My fave thing about Valentine's day is spending it with my husband! My favorite thing about Valentine's day is taking a little extra time to show we care about each other. My husband and I rarely get to spend quality time with one another now days due to the busy schedules. Valentine's Day gives us a reason to come first!! :) Thank you all so much for the awesome giveaway opportunity. I rarely ever have a valentine so it's mostly just another day to me. 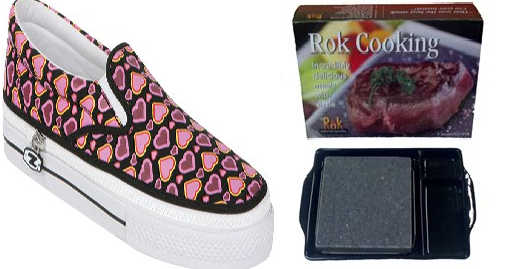 My favorite thing is finding that special gift for my husband because its also his birthday! I love spending time with my husband. And I love getting him something special. 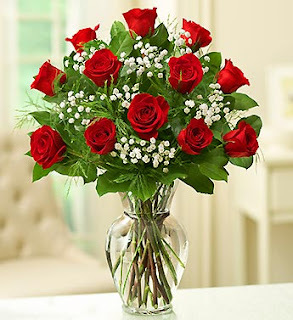 My favorite thing is when I get roses..!! Thanks for this giveaway! My favorite thing is creating cute Valentine's and crafts with my kids! Favorite thing about Valentine's day making things like chocolate covered strawberries and cupcakes for the family. Shows how much I care about them instead of buying chocolates or hearts for them.